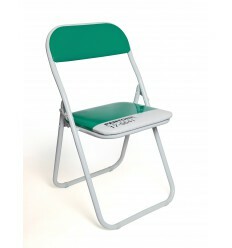 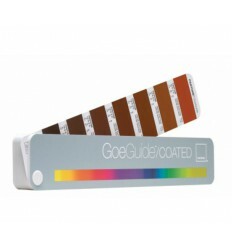 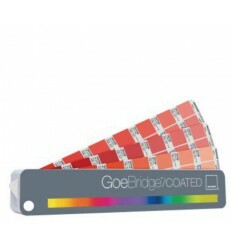 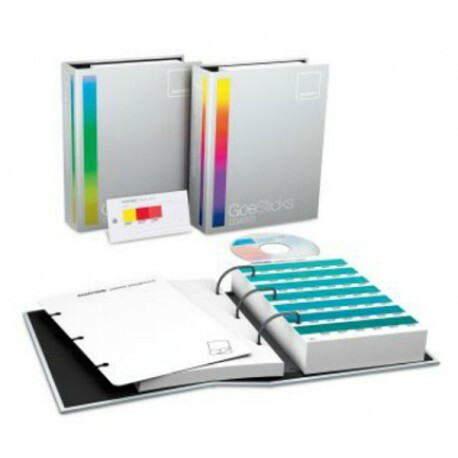 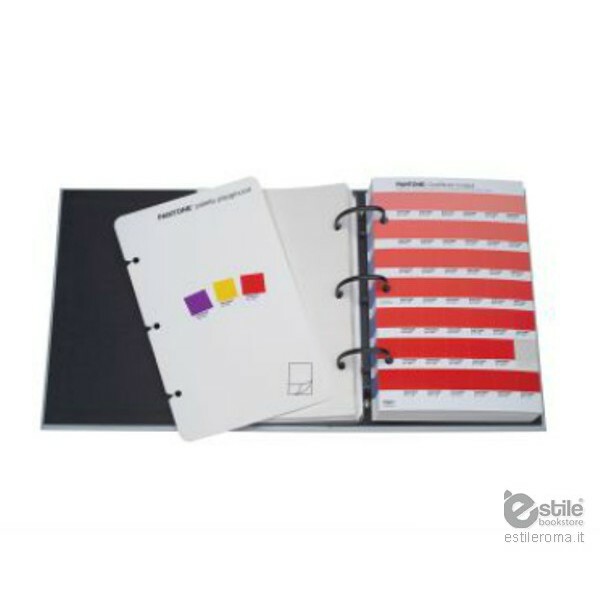 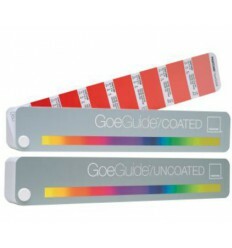 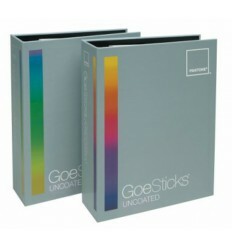 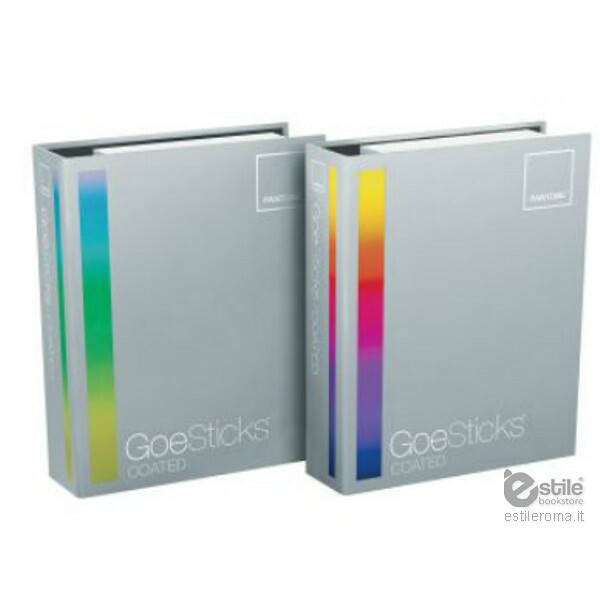 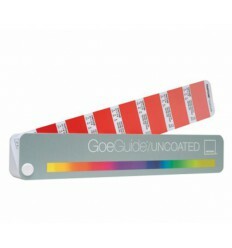 Printed on coated stock, the 2,058 adhesive-backed GoeSticks specification chips are contained in a color-coded two-binder set. 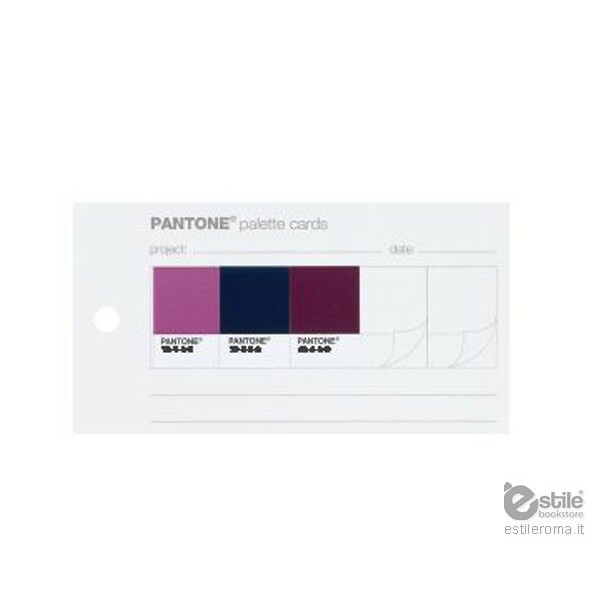 Experiment with color combinations and create digital or printed color palettes to share with clients and printers with the additional tools provided. 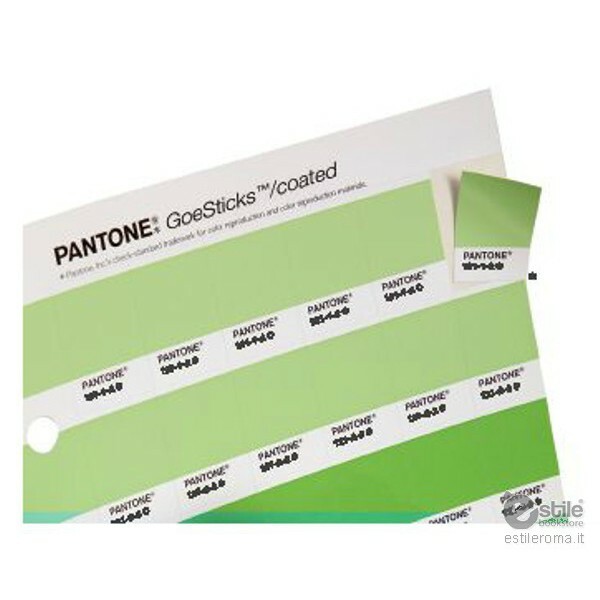 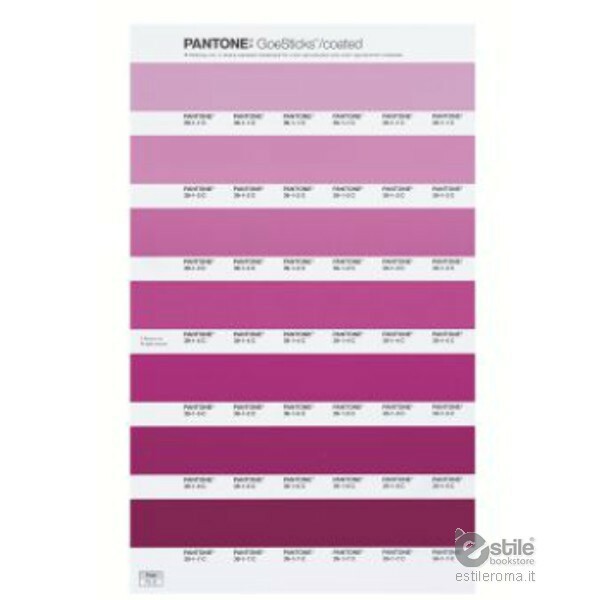 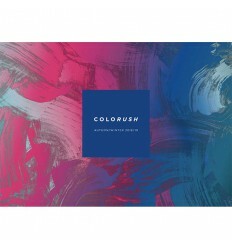 The PANTONE GoeSticks package also includes myPANTONE Palettes software, allowing users to create digital colour palettes and explore a greater range of colour options.